Please see the links below for information about 2019 plans. 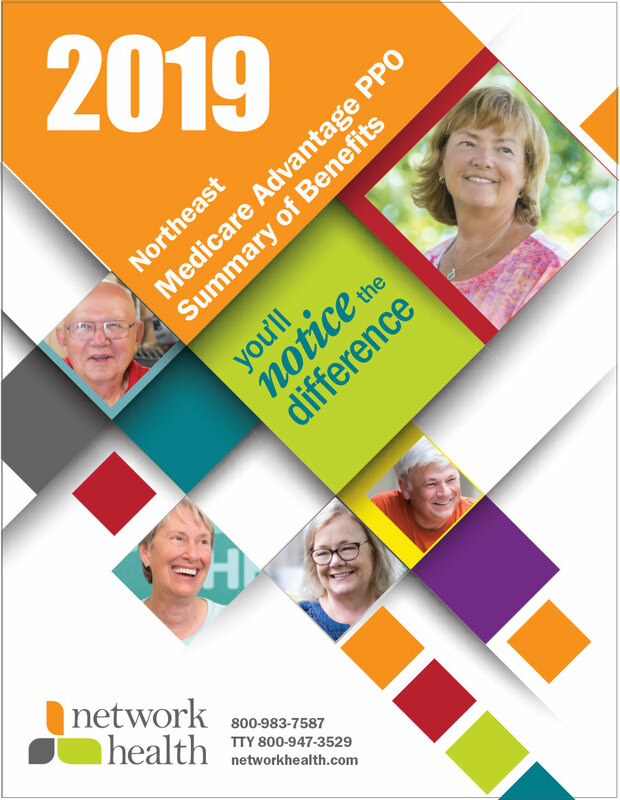 This document explains changes to each plan for the 2019 plan year. *Dental coverage is not included with Network PlatinumSelect (PPO), NetworkCares (PPO SNP) or Network Health Medicare Go (PPO). Specific dental coverage for our members that are dual-eligible.